On June 26, 1934, President Franklin Delano Roosevelt signed the Federal Credit Union Act. The new law established a novel entity, the credit union, that would increase the availability of credit to the general public and encourage thriftiness during the Great Depression. Two significant differences between the organization and existing financial institutions were that members would own it, not stockholders, and that it would not be required to pay federal income taxes. 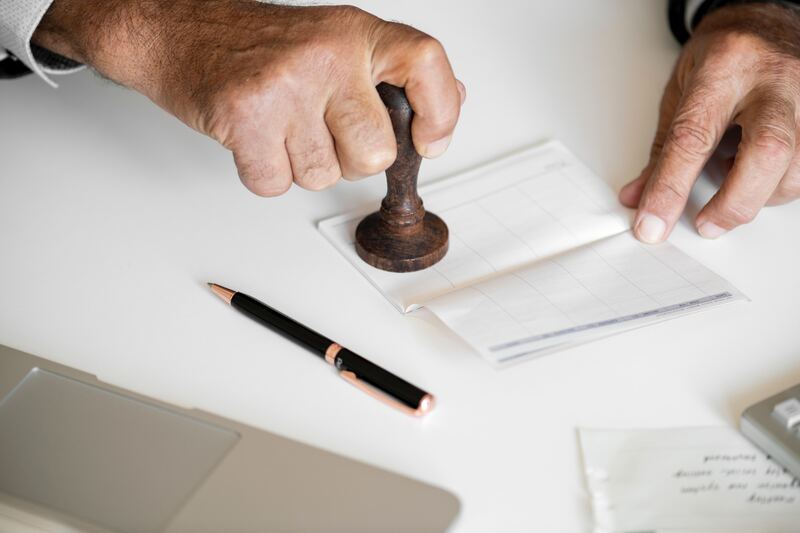 This article, the first of a three-part series, discusses the nature of credit unions, how it differs from banks and the benefits of offering financial products that cater to the needs of the community. Compared to banks, credit unions were designed to be smaller - typically localized in one area or city, or at most covering a small region. Originally, credit unions only accepted a specific membership base. For example, one of the early credit union was created to serve border patrol workers and their families. Over time, their fields of membership have become less defined. The ability to open their membership beyond a single group of people has given credit unions incredible power. They can compete with banks on pricing due to the lack of federal taxes; and they can grow large, which gives them a bank's economy of scale. For as long as they continue to provide lower interest rates on loans than banks and diversify their product base, they will continue growing. Fortunately, a broader membership has not changed credit unions' singular focus on serving people. High-quality, high-touch service remains the priority. Credit unions want to keep their members, to whom profit eventually goes, happy and engaged. That way, they are able to bring in their family members and new employees. Credit unions do not advertise the way big banks do, which involves spending huge amounts on branding and ad placements on expensive mediums such as TV, newspapers, magazines and social media. Credit unions advertise by supporting community activities and organizations, such as athletic events that support local charities. This way, they can focus on providing excellent products that will thrive through word of mouth in the community. For example, a credit union in San Francisco took the unorthodox step of creating a zero-down program for members to buy local housing. If a prospective homeowner could demonstrate that he or she had been paying rent in the city, the credit union would know that person could also be able to pay a mortgage. The local nature of most credit unions allows them to operate on a more customized, human basis, which is completely antithetical to the harsh sterility of a bank. As credit unions grow, they have begun to open themselves up to commercial products. The profitability of that sector will lead to more profits for employees and members, which will yield higher growth, larger credit unions, more branches, more members and more career opportunities. Three-quarters of a century after Roosevelt signed the Act, over 5,700 credit unions across the United States continue to carry on its dual mission. They grow more slowly than banks: Their market share of personal banking grew from 5.6 percent in 1992 to 7.4 percent in 2017. But their growth is as steady as their focus on their mission: encouraging thrift and providing low-cost loans in the service of their greater community. In the second part of this three-part series, we will discuss the wide array of employment opportunities and potential career growth available at credit unions. The startup mindset of credit unions means that employees can wear multiple hats, which makes upward movement in the organization easier. Credit unions, and what drives them to serve their community better. Loyalty is great, but knowledge is power! Today’s hot job market is an opportunity to launch your career in the Title Insurance, Escrow or Mortgage industries. BlogTracks brings the latest news on Title Insurance, Escrow and Real Estate.